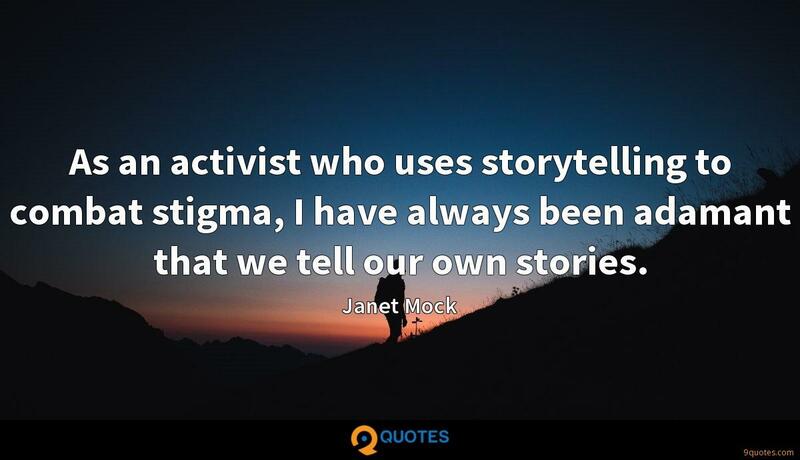 Janet Mock Quotes. 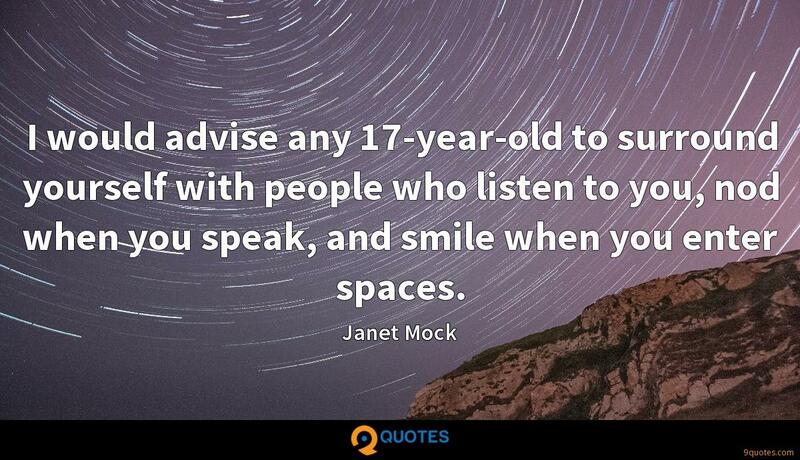 9quotes.com, 2018. http://www.9quotes.com/quote/janet-mock-626051, accessed 25 April, 2019. An artist who goes around proclaiming that the art he's making is art is probably making a serious mistake. And that's one mistake I try not to make. 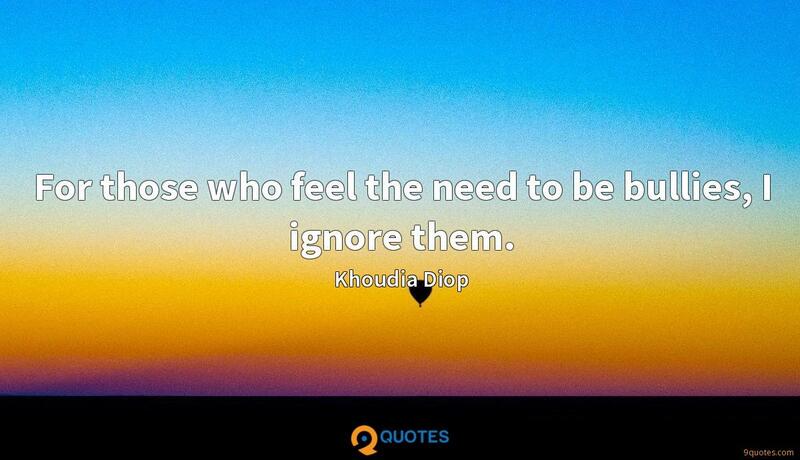 For those who feel the need to be bullies, I ignore them. 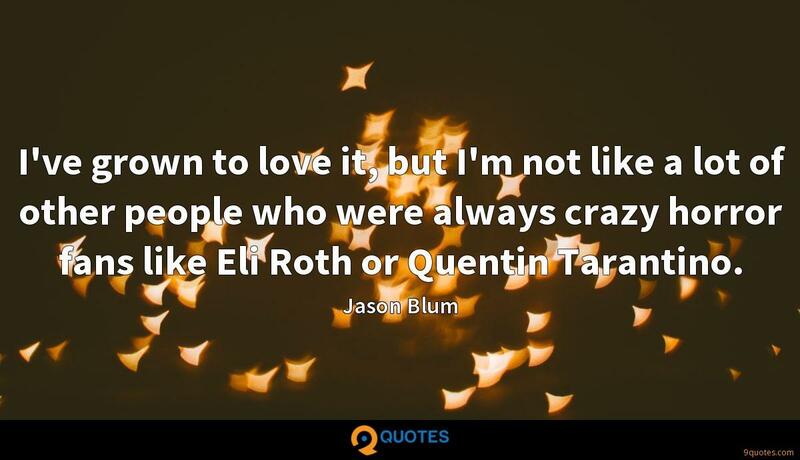 I've grown to love it, but I'm not like a lot of other people who were always crazy horror fans like Eli Roth or Quentin Tarantino. There are artists or filmmakers or cinematographers who have had long careers who, maybe to reinvent themselves or just to stay in a secure place, layer it on or ham it up, if I can use that expression, or make grand choices that don't feel as authentic as what they did to make us fall in love with them in the first place. I was born outraged. I was born without, knowing my people were not counted, not included, not centered. I struggled through low-resourced schools, communities, and housing projects. I don't feel as if I'm typecast - like any writer, the difficulty is that one facet of my identity becomes louder, obscuring the fact that I'm also a woman, a writer, a lover of pop culture and other things. When I feel that burden of representation in public spaces, it helps to recognize that it's a duty - a job, really. As with any job that you want to do well, you have to ensure that first and foremost you are energized and in the right head space to take on that task.